We have an exciting new development for the World Axe Throwing League (WATL). We’ve had some change in membership to the WATL council recently and so we’ve been striving to give equal representation as much as possible. The WATL Ambassadors will be assisting the Commissioner as a special review and advisory council for WATL issues and changes. These ambassadors and were hand-picked by the President and the Commissioner of WATL to cover the most amount of different experiences as possible to provide a wide variety of insight and to represent the diversity we love and welcome in the sport of axe throwing. They also have shown great merit in the community not just to WATL but to axe throwing overall. We believe that each one of them has shown the qualities that will help progress the sport of axe throwing to the next level. 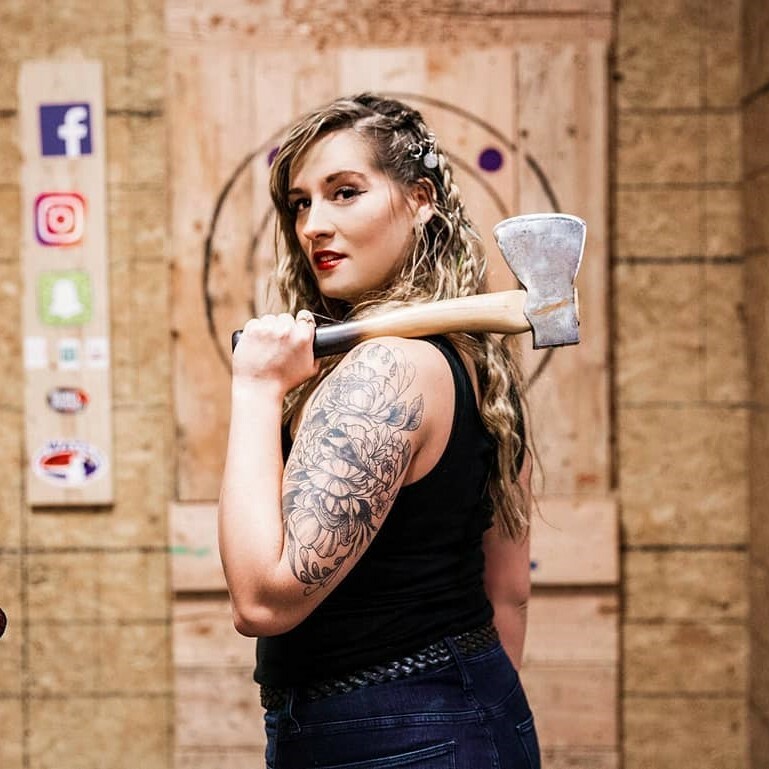 Carly got her start in the axe throwing community coaching at Chopper’s Hatchet House while earning her Occupational Therapy Masters degree and license at the University of the Sciences in Philadelphia. She throws every single day and loves competing and teaching people how to throw. Also hanging with all the members of her axe family at Bad Axe Throwing in Denver. 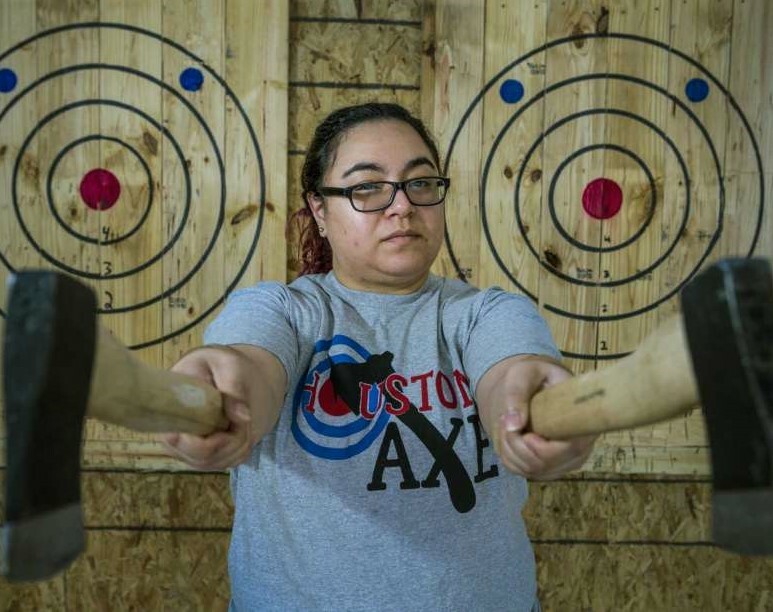 Sarah is the owner and operator of Houston Axe Throwing down in Texas and has been affiliated with the World Axe Throwing League since fairly early in our organization’s history. 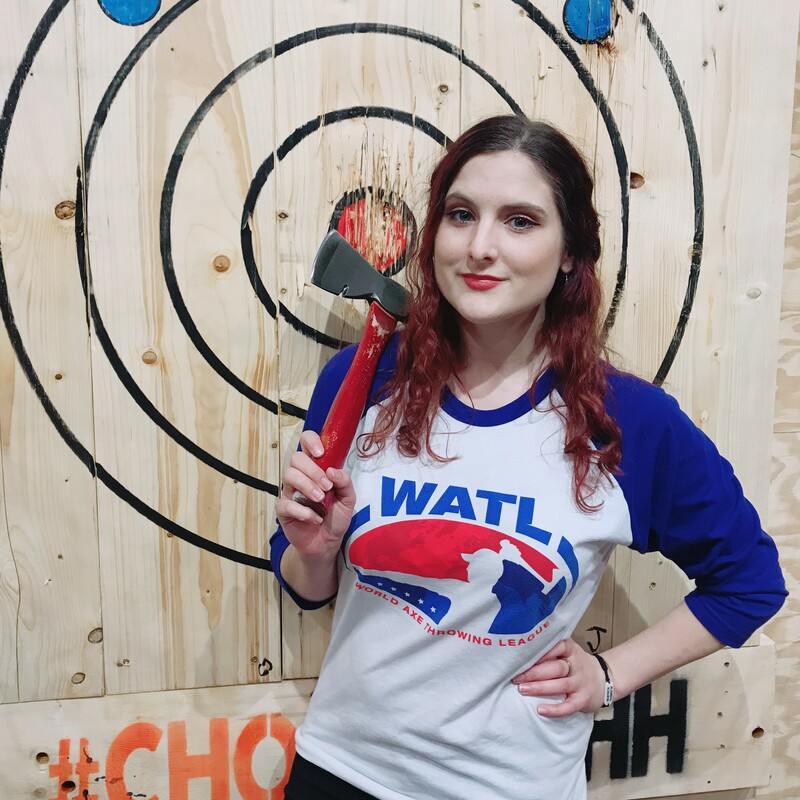 Since joining, she’s been a vocal advocate in the sport of axe throwing and always pushing her league members and the WATL itself into building a bigger and better community. We are very excited about our organization changes and we hope you are as well. Whether a player or an affiliated axe throwing venue the more we grow the better we can help our members. That way we continue to be the best and quickest growing sports organization in the world! Follow us on Instagram & Facebook and on Twitter for the latest updates!